On California’s inaugural Clean Air Day on October 3rd, Los Angeles Mayor Eric Garcetti will join Californians across the state to raise awareness around clearing the air we breathe. As one of the first members to join the Clean Air Day Mayor’s Council, Mayor Garcetti knows that cleaner air means healthier communities. Because vehicles emit 90 percent of Southern California’s air pollutants, Mayor Garcetti has worked hard to give Angelenos a zero-emissions alternative to get around town — leading the City to build new rail lines and over 1,800 publicly available EV chargers across the city. 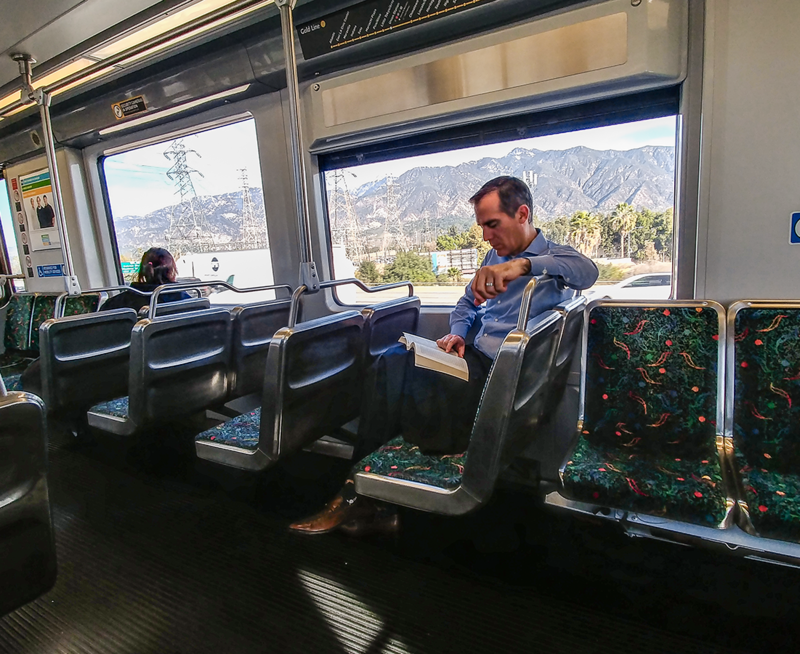 For Clean Air Day, why not follow the example of Mayor Garcetti, who loves riding Metro across Los Angeles? By taking public transit, we can all do our part to help clean the air we breathe! P.S. 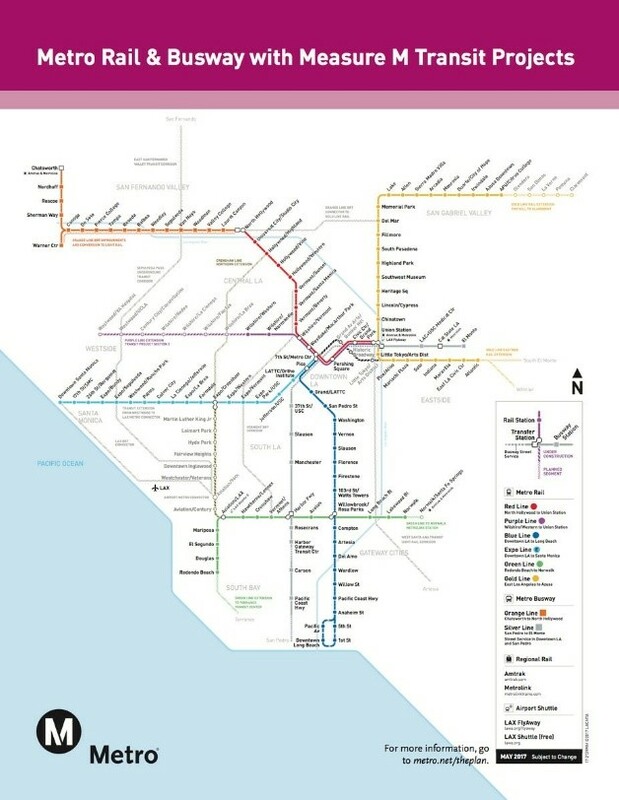 Ride LA Metro with Clean Air Day flair by picking up a Clean Air Day TAP card. Join Mayor Garcetti in clearing the air by making your own Clean Air Pledge.